A Sister City relationship is an agreement between two cities or councils, where each city or council agrees to promote mutual understanding, friendship and professional conduct for the benefit of both communities and the promotion of local government. The goal of Sister City relationships is to help develop enduring networks of communication between the cities of the world in order to cut across boundaries and reduce the likelihood of polarisation and conflict among nations. The Sister Cities Australia (SCA) began in 1979 as an association of local government areas to encourage, coordinate and support groups in developing relationships according to local needs. Today Australian cities and towns have over 500 sister city affiliations throughout the world and this number increases every year. 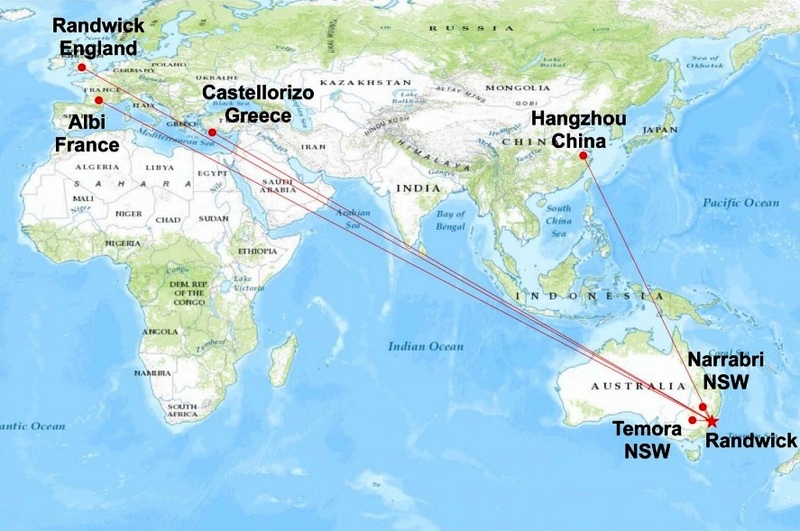 Randwick City Council currently has six (6) active Sister City relationships and each Sister City relationship has developed in a unique and different way. The purpose of these relationships is to work co-operatively for the good governance of both communities with the sharing of knowledge and resources; and to foster local sporting, education, business and cultural groups and organisations. Randwick has three historical Sister City relationships and three operational Sister City relationships. Find out more about our Sister Cities PDF, 1170.16 KB.